The Dark Ranger: Matt Cullen Returns Tonight! 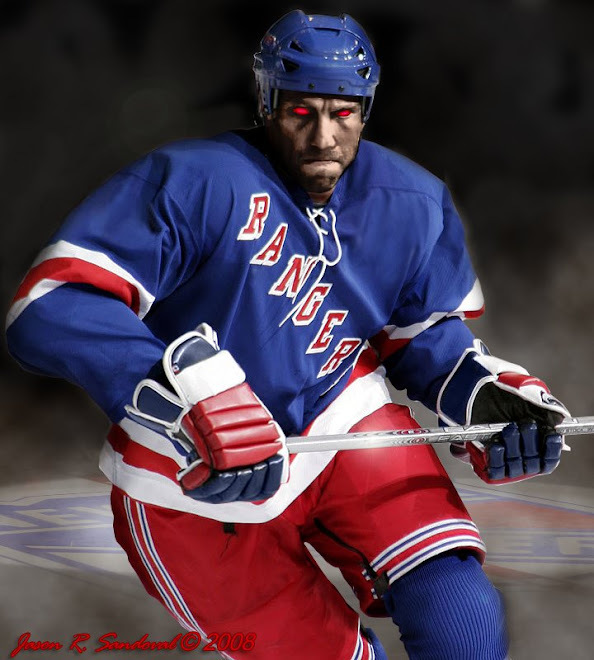 The Rangers face off against the Carolina Hurricanes tonight at Madison Square Garden (7:00 p.m.). At 15-9-2, the Blueshirts currently sit atop the Atlantic Division and rank second in the Eastern Conference with 32 points. The Hurricanes, 14-10-3, currently sit atop the Southeast Division with 31 points and have lost six of their last nine contests. 1) If the team that showed up in Buffalo plays tonight the rangers may have some fun at the Canes expense. Problem is, if the Hurricanes play to their capabiities they are a tough team to beat.